A stay at Losehill House Hotel and Spa puts you right in the heart of the Peak District National Park. That means some of the best walking and outdoor activity in the country. Explore the rolling hills of Win or Lose Hill right from the hotel door or discover hilltops like Mam Tor above Castleton or the Pennine Way which starts in Edale - both less than 15 minutes drive away. The Peak District also has some of Britain's finest Country Houses including Chatsworth, Haddon, Lymm Park and Hardwick Hall- all within 30 minutes of the hotel. We've partnered with some of the area's activity providers listed below to ensure you can get the very best Peak District experience whilst you're here. gr8trails offers all inclusive guided mountain biking and walking short breaks and weekends away throughout the UK. Bringing ‘adventure to everyone’, no matter what your age, experience or ability. Your gr8trails experience at Losehill House includes food and accommodation, fully organized and guided activities, all tailor made to your own requirements. Try two or three activities in a day. 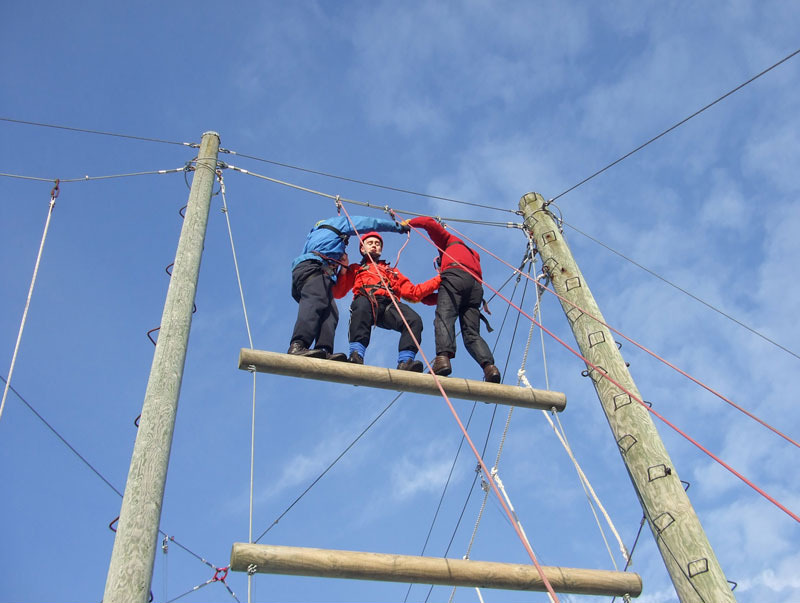 Choose from a great range of exciting options including caving, rock climbing, abseiling, canoeing and on site high ropes in Castleton. Looking for mountain bike instruction in the Peak District? Then look no further. If it's time to get on your bike and ride why not come and have a dirty weekend in the Derbyshire Peak District and join in one of our courses. From beginners to guided ride days. The Peak District is world renowned as a fantastic venue for rock climbing. Let our expert instructors introduce you to this exciting and challenging sport. Want to try something completely different? Why not enjoy a caving trip and explore the alternative and exciting environment of underground streams and stalactites.